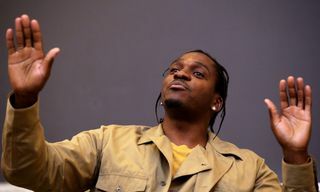 In interviews and social media posts, Pusha also referred to the project as “flawless” and the “album of the year”, and his actions echo his self-assured statements: DAYTONA runs for just seven tracks and 21 minutes, with barely any hooks and no clear radio single in sight. 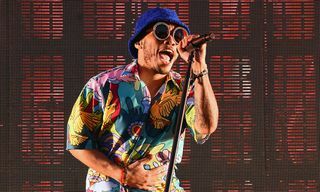 It’s a project that leaves little room for error, and while many fans will be feeling shortchanged by the album’s minuscule length, it’s the mark of an artist who thrives on going against the grain and, ultimately, emerging victorious. 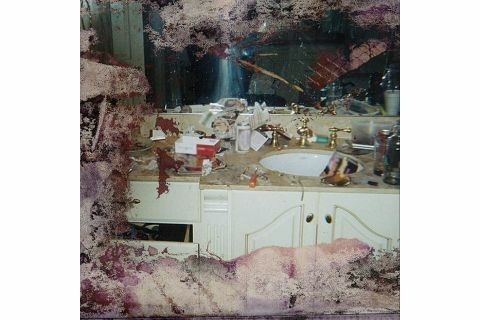 DAYTONA is a short yet satisfying snort of the luxury drug raps that Pusha has built his career on, drenched in cold-hearted charisma and precision. It’s a collection of narcotic narratives about products we can’t afford and places we’ll never see, a sin-ridden paradise that’s brought to life by Pusha’s wicked wordplay and meticulous delivery. 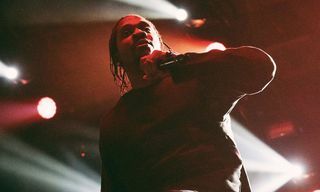 Album opener “If You Know You Know” serves as his assertive mission statement, with Pusha rapping over hi-hats and sparse sounds for 36 seconds before the beat finally drops. 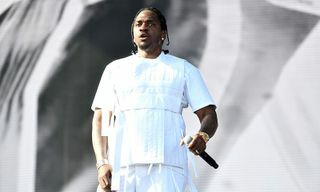 And while we were begging for that first hit of bass, the real thrill is some of Pusha’s best bravado, the type you could imagine him spitting eloquently while wearing a three-piece suit. 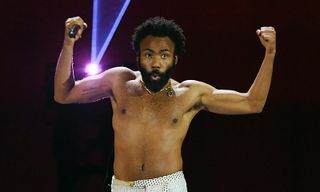 “A rapper turned trapper can’t morph into us/But a trapper turned rapper can morph into Puff” he raps, with Sean Combs already replying to his namedrop by calling the album “a true classic”. On the hard-nosed highlight “The Games We Play”, Pusha further aligns himself with rap legends by referencing The Purple Tape and Straight Outta Compton; while he simultaneously takes shots at SoundCloud rappers on “Hard Piano”, stating that he’s “too rare amongst all of this pink hair”. 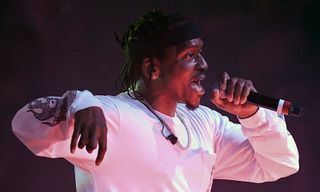 And while Pusha’s lyricism is more than enough to appease hip-hop traditionalists, his materialistic flexing also caters to rap’s flashier fans. 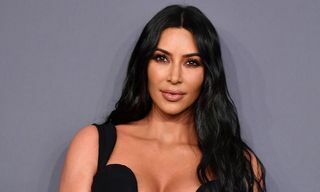 “Hard Piano” is a master class in nocturnal opulence, with rolling keys paving the way for a typically suave verse from Rick Ross, who describes the song as one “for the sneaker hoarders and coke snorters”. Alongside Pusha’s raps, Kanye West’s production on DAYTONA is exhilarating. He employs obscure samples, dramatic vocal breaks, and minimalist jabs – the result of 18 months of sonic digging – to weave an album that thrills at every turn. The beats are big enough to stand on their own, but they leave Pusha enough room to maneuver with ease. “Come Back Baby” sees Pusha rap over a low and looming instrumental before the track bursts into a passionate sample of George Jackson’s 1969 track “I Can’t Do Without You”. It leaps between these two worlds, making for a head-scratching juxtaposition that’s jammed together abruptly, but somehow still works. The following track “Santeria” raises the bar even higher. 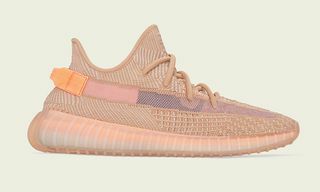 It opens with a reworking of the lingering guitar licks sampled on Lil’ Kim’s “Drugs” (which was also tapped for Clipse’s classic We Got It For Cheap Vol. 2 mixtape) before the track dissolves into spiritual Spanish vocals from 070 Shake, with the ethereal atmosphere pierced by rapid, machine-gun drums. 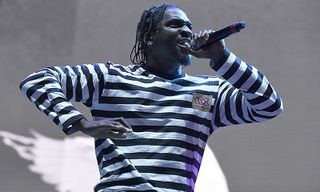 Then, as Pusha addresses the murder of his road manager De’Von Pickett, the beat switches into a galloping cemetery soundtrack for its final form. It’s a roller coaster epic that runs under three minutes; as ambitious as it is concise.  “What Would Meek Do?” holds a guest verse from West that references everything from his child’s surrogate mother to his prized MAGA cap, but his erratic delivery pales against Pusha’s more direct and brazen approach; “Pop a wheelie, tell the judge to Akinyele/Middle fingers out the Ghost, screaming ‘Makaveli'”. 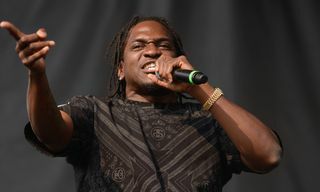 That makes way for album closer “Infrared”, where Pusha reignites his feud with Drake and his YMCMB cohorts. 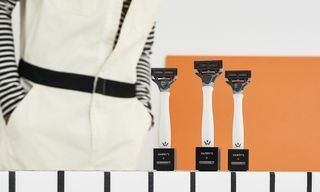 And while it doesn’t have the staunch impact of “Exodus 23:1”, the hauntingly distant samples and creeping bassline – taken from 24-Carat Black’s ironically titled “I Want To Make Up” – serve as an eerily appropriate backdrop that amplifies Pusha’s slick shots: “It was written like Nas, but it came from Quentin”. DAYTONA is an album with few wasted moments, a lean project that’s made for repeat consumption to ensure that you catch every punchline and revel in every sample. 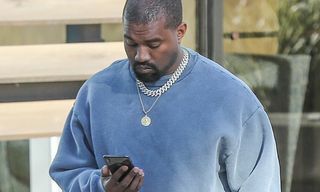 Pusha has proven that he can still rap circles around his younger colleagues, consolidated by his chemistry with Kanye West that produces devilish magic. DAYTONA is full of Pusha’s raw, uncompromising trash talk and accentuated by his unbeatable ad-libs, and it’s likely that he’s created the magnum opus of his presidential term. With other Wyoming-brewed projects from Kanye West, Kid Cudi, Nas, and Teyana Taylor on the horizon, there’s plenty to be excited about from the G.O.O.D. 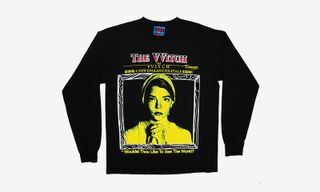 Music camp; but Pusha’s tried-and-tested cocaine tales will keep his fans well satisfied as he stands atop his snow white mountain once more. Pusha-T’s ‘DAYTONA’ is available to buy or stream. For more of our album reviews, head here.